It was the end of a long day, my throat was hurting, I felt exhausted, and I was ready to go home. However, we still had 30 minutes of class left. As my students wrapped up typing their fantasy story drafts, I asked if anyone wanted to share their introduction. I called on a particular student to share because I was so amazed when I sat next to him and read his draft earlier on. Then, more hands went up. One student exclaimed after hearing one student’s story, “I can’t wait to hear what happens next!” Originally, I was only going to have two or three students share, but as I kept listening, and more hands went up, I wanted to hear them all. As I listened to the stories of my students, I couldn’t help but smile. My students could write. They had voice, they had realistic dialogue, they had inner thinking, they had conflicts, they had archetypal characters, they had suspense, and they had creativity. Most days, I’m busy beating myself up, wishing I could be a better teacher (imagine working on a team with 13 really amazingly talented fifth grade teachers everyday), and seeing areas I can improve on. However, today was one of those days, where I just needed to sit back and listen. Listen to the voices of my 22 students, sharing a piece of themselves, in a way no one else can. I listened, I enjoyed and I smiled. 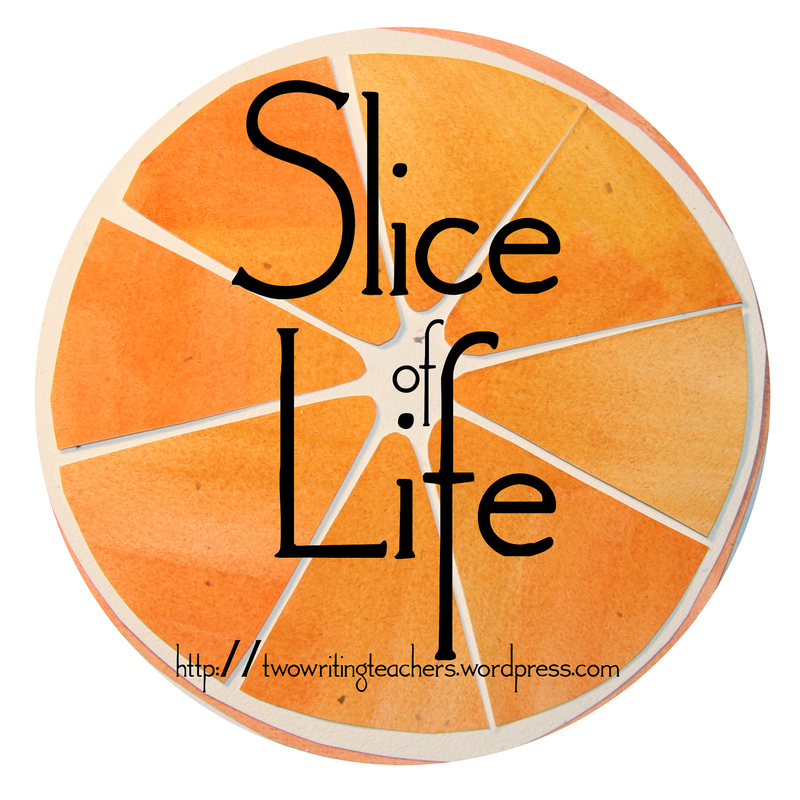 Slice of Life Tuesdays is sponsored by The Two Writing Teachers. Join us & write.